Sweater dresses are probably the easiest and most comfortable pieces you can wear. Most importantly, you don't even have to worry about finding a top to wear with a bottom - win, done, sold. 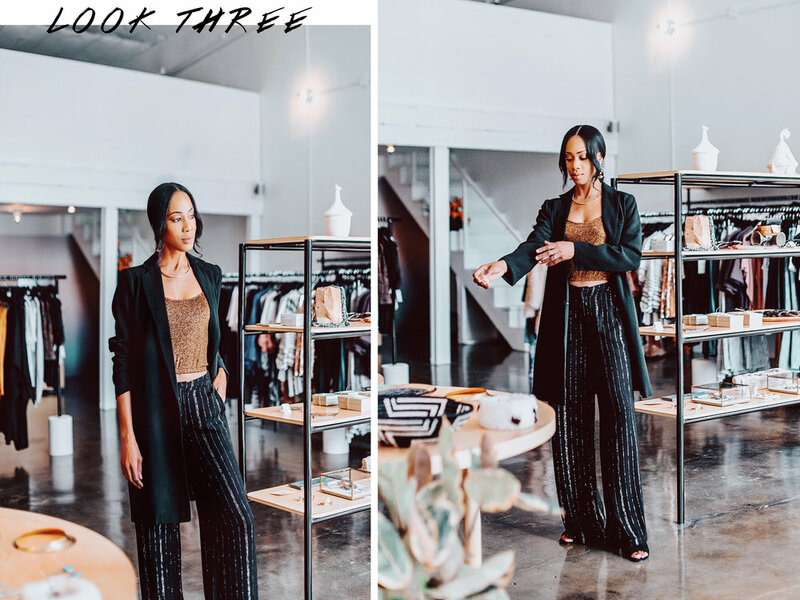 I try to make dressing as effortless as possible by shopping for things I know that I can wear more than once, and that can be worn many different ways. When I saw this one (sold out) from H&M I had to have it because I loved the colors so much! It's so soft and I plan on wearing it again with ankle boots. For this look, I knew the Stan Smith Adidas were a perfect match for the "street style" feel while strolling around South Congress in Austin. This could also be a Thanksgiving dress but I plan on wearing a long sweater so I can unbutton my fly after stuffing my face with all the food. Haha. What are your Thanksgiving outfit ideas?